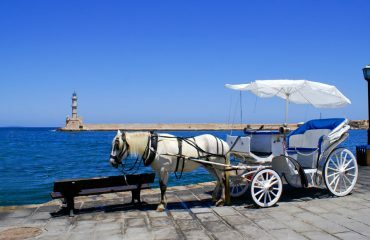 As Crete’s second largest city, Chania has established an excellent reputation for showing its visitors and citizens a fantastic time, while ushering in a supremely relaxing experience. Apartments in Chania are highly sought after, both for their location and impeccable design. 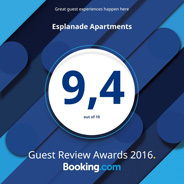 While residing in the city, patrons will be pleased to discover the many sources of entertainment and fun awaiting them, just steps from their Chania apartment. 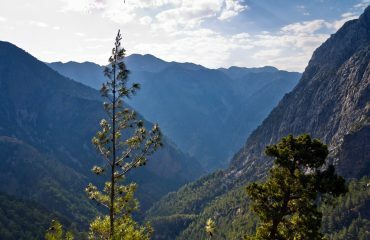 With a thriving social scene and bustling night life, staying in an apartment in Chania is the fastest way to become immersed in the local culture and familiar with the Cretan traditions. 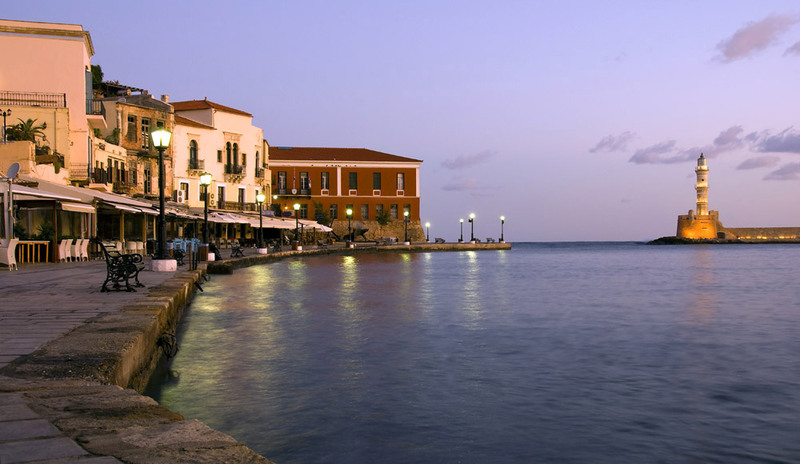 Many guests choose to extend their stay after discovering the hundreds of hidden gems that Chania has to offer, ranging from culinary treasures to natural wonders. 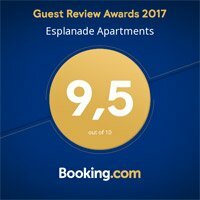 The Hotel Esplanade’s apartments in Chania are centrally located to many of the area’s main attractions and provide residents access to the best of the island, while ensuring their proper level of privacy. 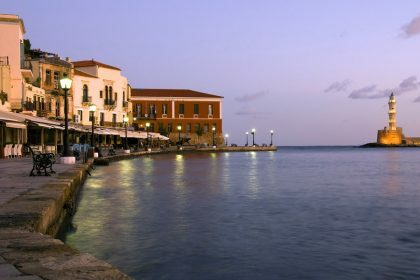 Chania’s Old Town boasts a well-travelled main square where many visitors flock to acquire a sense of the city’s roots and historical underpinnings. 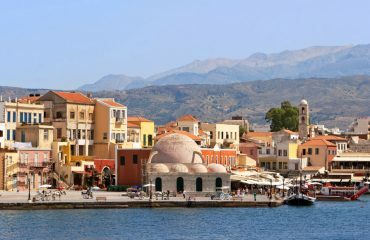 Chania’s sunny, dry summers make it a consistently popular holiday destination for people from all corners of the world who are interested in soaking up the laid back island feel while basking in the height of pampered elegance. 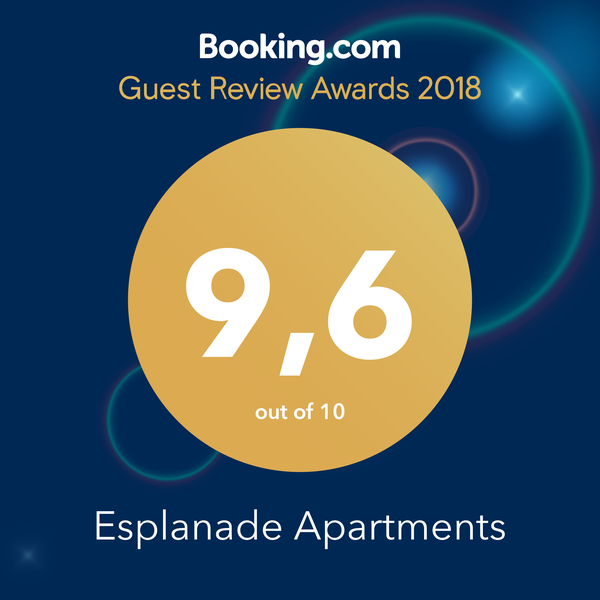 With the Hotel Esplanade’s diverse selection of apartments in Chania, visitors can rest assured that they are privy to the most comprehensive availability of accommodations anywhere in the city.